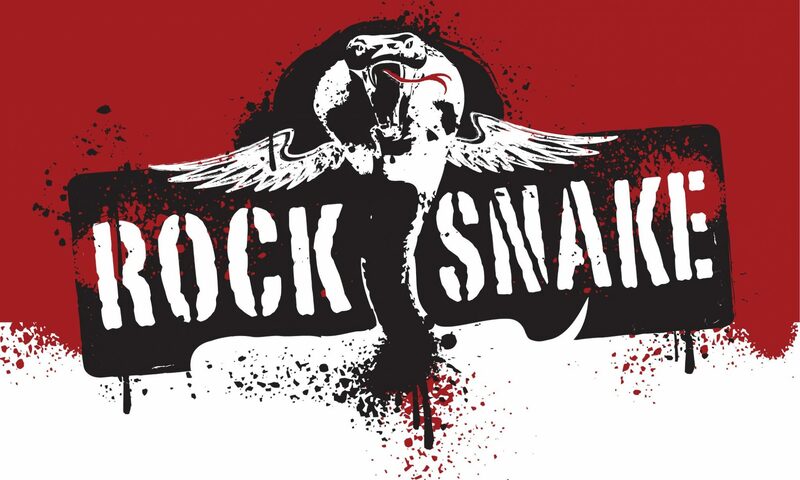 On Saturday, November 17, 2018….ROCK SNAKE slithers into the legendary McCloskey’s Hotel in Chesterville, Ontario. Show begins at 9:00pm…. $5.00 @ the door. This will be EPIC! Come on out to ROCK to your favorite late 60’s and 70’s dirty rock classics! Check our gig page for directions to the venue….hope to see all the serpentine faithful there!